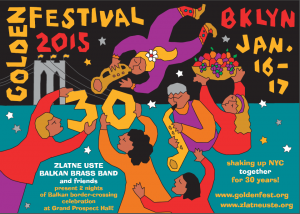 Litvakus will perform at the 30th Zlatne Uste Golden Festival in Brooklyn, New York (on Day 2). Check out the event schedule and get your tickets early! 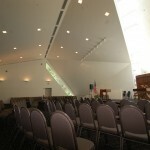 Litvakus led by Zisl Slepovitch will facilitate the Artist Shabbat for all age groups. 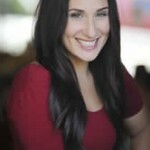 KVEL is Zisl's project aimed to bring different generations around the topic of Yiddish culture, its value and preservation. 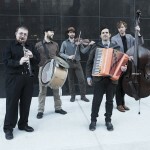 Litvakus is a featured performer in this project. KVEL is generously supported by the Schusterman Foundation. 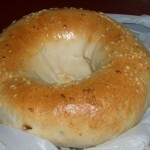 St. Anne's Church, 157 Montague St., Brooklyn, NY, btw. Clinton and Henry. 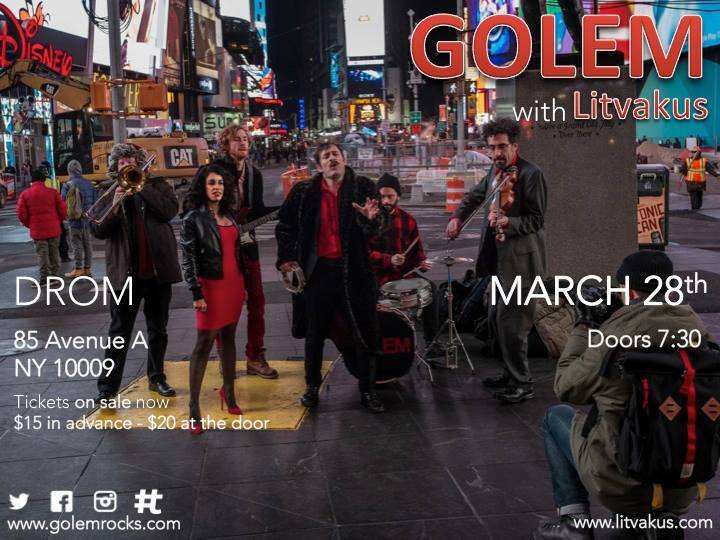 8:00 pm- Live Band with LITVAKUS! 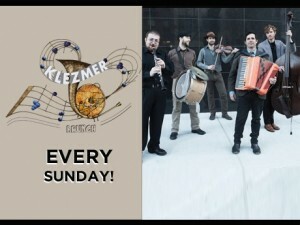 Litvakus to open the program of the First International Kulturfest at the special Klezmer Brunch! Doors open at 10am. 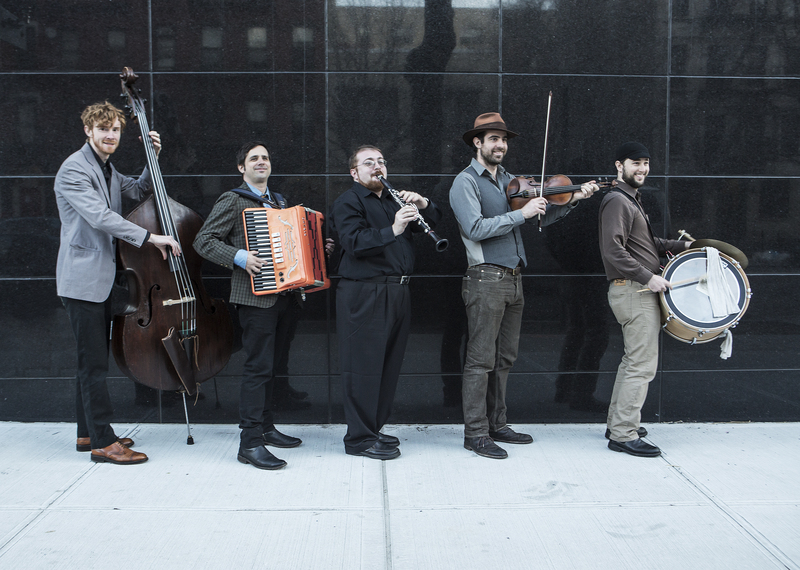 Join Litvakus after the summer break for the refreshing and invigorating blast of New/ish Yidd/ish an (North-)East European songs with New York flavor (of bagels and lox). Doors: 10AM, Music: 11—2. 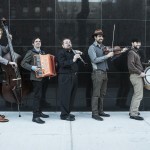 Celebrate the Yiddish Culture Day at The National Yiddish Book Center with Litvakus featuring the band's long-standing collaborating artist Daniella Rabbani! 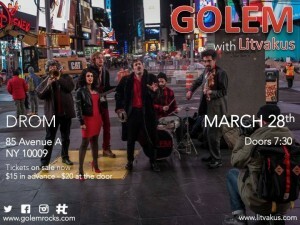 Litvakus will perform the program of their critically acclaimed debut album RAYSN at the Eldridge Street Synagogue music series. Tickets: $15 (details TBA).